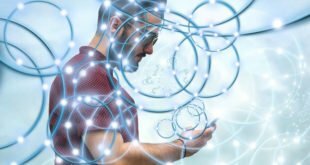 Nowadays, video calling is one of the most modern communication ways for both business and personal purpose. With the help of powerful network technology, 3G/4G, and WiFi, people can easily communicate with each other through video calling. At first, people only use their PC for video calling purpose, but nowadays, they also use their smartphone. As most of the smartphone comes with a front camera, so people can easily use their phone for video calling. 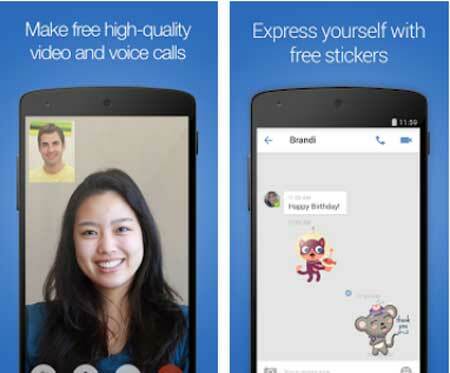 There are several video calling apps available in the Android apps market, and most of them are free to use. So, you can easily make a video call with the help of these video calling apps. As several video calling apps comes with several functions and features, so you need to find the perfect one for you which is easy to use and works fine with slow internet connection. 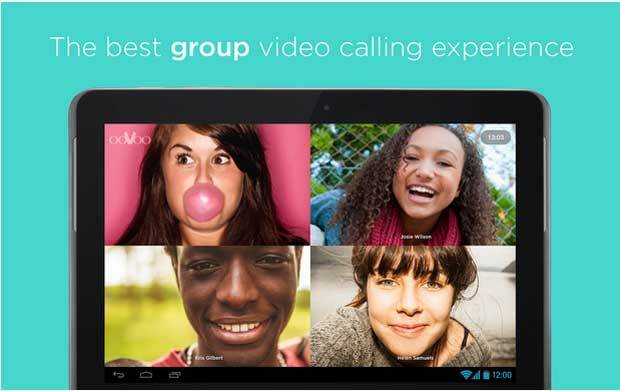 In this post, I’m going to share some best and free video calling apps for Android smartphone and tablets. Tango is one of the most popular and free video calling app for Android, which comes with a user-friendly interface. You can use this app for free video calling, voice calling and chat with your friends and family. More than 300 million people use Tango for their best service. You can also get social networking feature with this app like send messages, images, cards, events and play games with your friends. Skype is another most popular video calling apps for most of the popular OS like Android, iOS, Windows, etc. 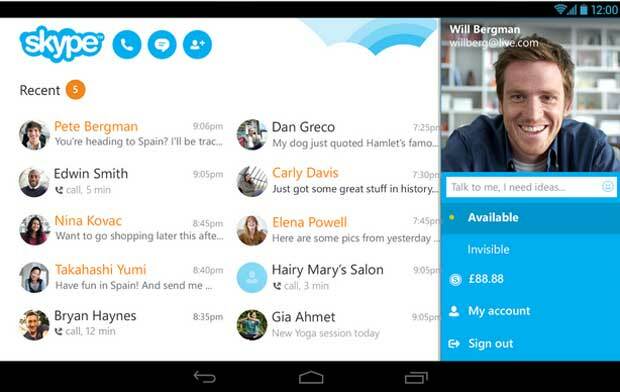 Skype now owned by Microsoft and popular video calling app for Windows PC as well as Android Smartphones. You can easily use this app for voice calling, video calling and send messages for business and personal purpose. However, you can also use the Skype premium service to call the mobile phone or landline number. ooVoo comes with user-friendly interface and easy to use the feature. You can use this video calling app as an alternative to Skype. You can make a group video call and join up to 12 people for free and also can make a 1-1 call. ooVoo also let send text messages, images, files, etc. As this app available for Windows, Mac, Blackberry, iOS, and Android, so you can easily connect with your friends and family through the app. Imo has recently gotten enormous popularity for their simple and secure video and voice calling feature. 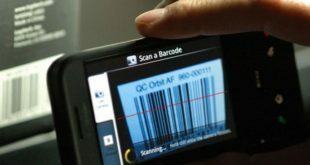 The app comes with several features for Android phone and tablet users. You can make unlimited voice and video calls for free with this app. The app also supports text messaging feature with various attractive stickers. 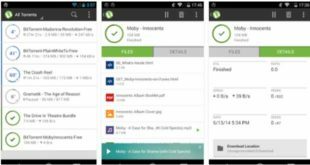 The Line is also a popular and free Android video calling app, which helps to communicate with your friends and family through text and voice calls easily. You can enjoy unlimited voice and video calls with better sound quality and HD video quality with Line for free. Use various stickers in chatting to express yourself better.